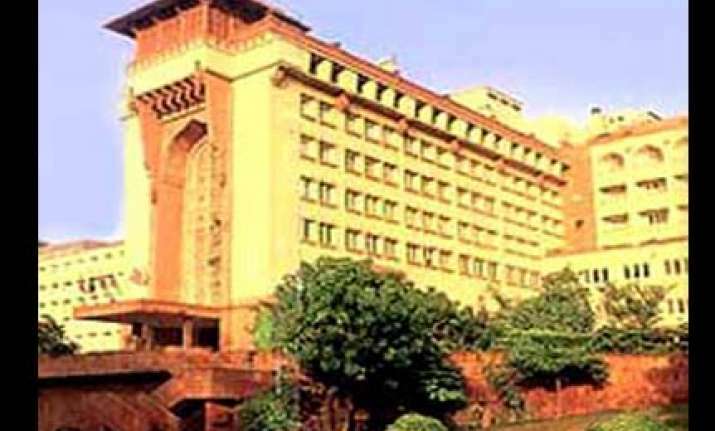 New Delhi, Oct 3: A security official attached to an international team was today detained at the entrance of a five star hotel here after a firearm was recovered from him during security check. "A small firearm was recovered from a person who was part of the security staff attached to a foreign team. He was carrying a diplomatic pass and was not authorised to carry any arms," Union Home Secretary G K Pillai told PTI. Kriti Sanon spotted with director Rakeysh Omprakash Mehra. Is collaboration on cards?